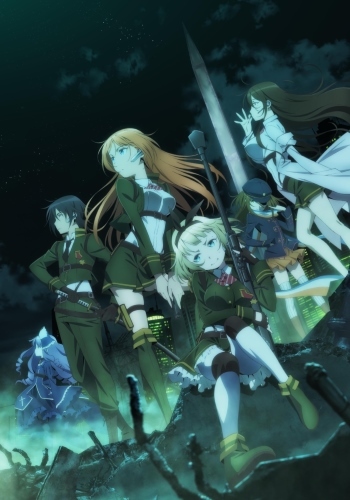 Plot Summary: The 35th Test Platoon of Antimagic academy, they're one of squads enrolled at academy specializing in raising the witch hunters, whose job is to find, neutralize any magical threats! Unfortunately they're a group of failures nicknamed "Small Fry Platoon," a platoon formed from bunch of self-centered people who can't cooperate and have personality problems. Will they manage to overcome their weaknesses and shine as the strongest platoon?